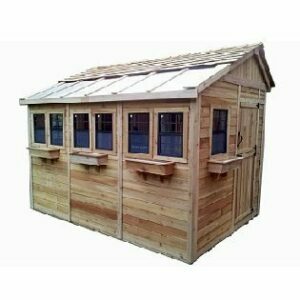 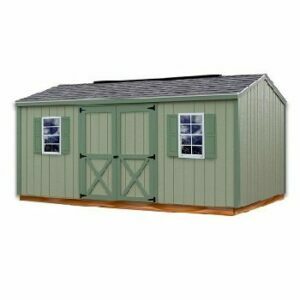 The Brookfield Shed Kit provides plenty of storage. 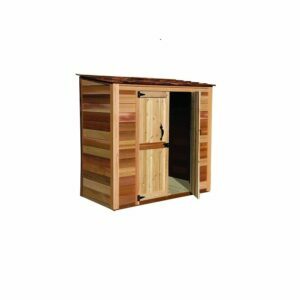 Just the right size for any backyard and big enough for storing your tools and household items and still have room for lawn and garden equipment. 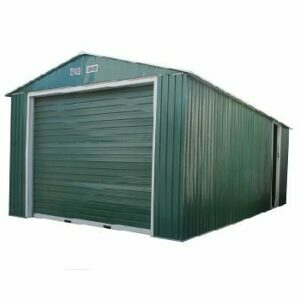 The 5′-4″ wide door opening can accommodate your riding mower or four wheeler. 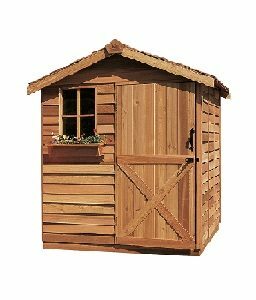 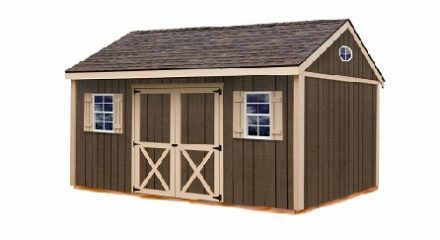 Centered doors allow quick access to storage on both sides of the shed kit.